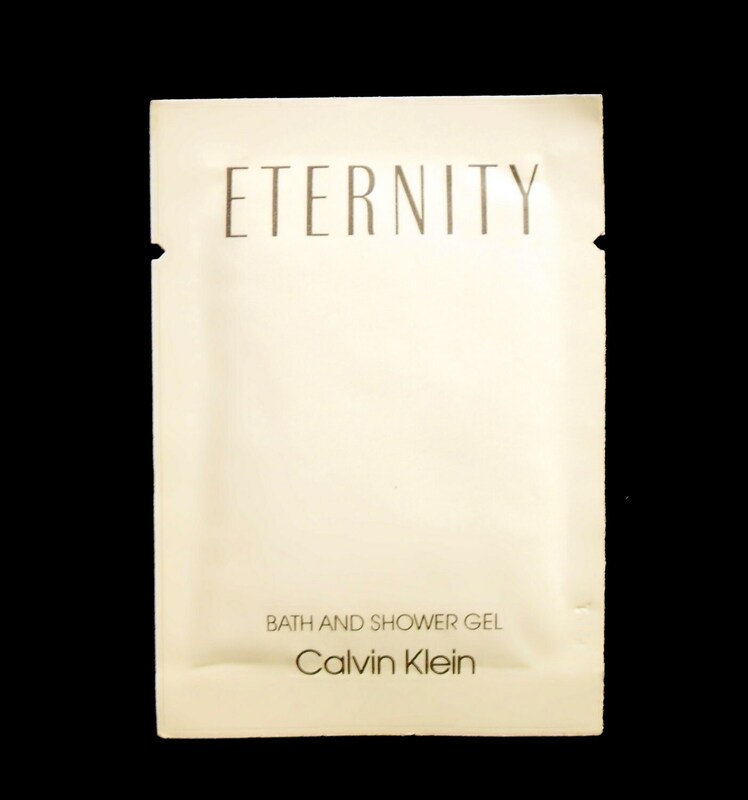 Vintage 1980s Eternity by Calvin Klein 0.25 oz Perfumed Bath and Shower Gel Manufacturer's Sample Packet. The back of the packet reads: "Refreshes and cleanses. Dispense under running water or onto wet washcloth for richly emollient fragrant lather. For Adult Use Only. Sample - Not For Resale." The packet should contain enough product for one application. However, I am not sure if the shower gel is still good to use so it is being sold as a collectible only. The shower gel is old and no longer fresh, keep this in mind if you purchase as there will be no returns accepted. It is classified as a floral fragrance for women and was launched in 1988.